Em Trânsito launches new mid-century reissues, special limited editions and one-of-a-kind pieces, by some of the most celebrated 20th century Brazilian architects and designers, with aims to share treasures from the past and present. Em Trânsito showcases the rich, innovative and whimsical design sensibility of Brazil, which traditionally transcends and conflates old and new, hard and soft, European, Indigenous and African influences; while in the process paving the way and establishing a fresh aesthetic and culture, where the flux of new ideas is favored over fixed ‘isms’. ESPASSO opened in New York in 2002, Los Angeles in 2004, and London in 2012, by São Paulo native, Carlos Junqueira. 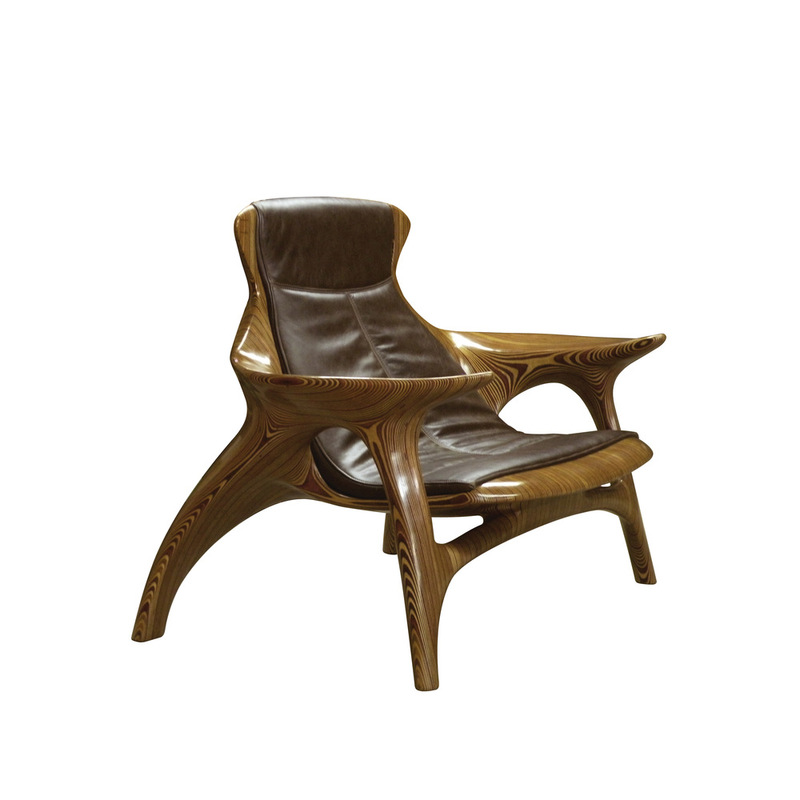 ESPASSO is committed to conserving Brazil’s rich 20th century design heritage, presenting works by mid-century masters and discovering today’s emerging designers. The gallery regularly presents a highly curated selection of pieces that are often unavailable outside of Brazil or made exclusively for ESPASSO.